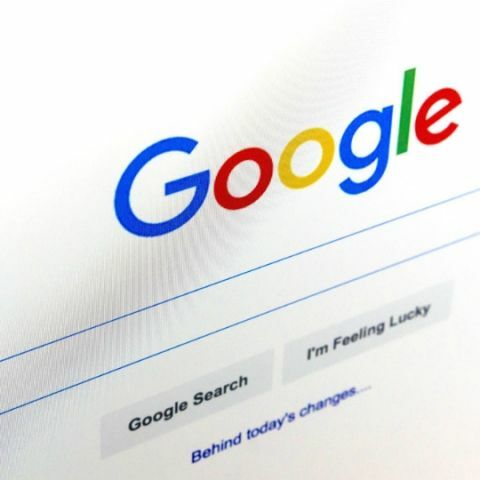 A recent report cites Google working on a new messaging service, which will make use of artificial intelligence to answer user queries within the chat platform. The report, published by The Wall Street Journal, states that the inclusion of chatbots by Google will bring OK Google-like features to the messaging service, thus making better use of Google’s vast Internet resources. Apart from the usual communication features, the chatbox feature will present users a Now on Tap-like feature, which will make use of Google’s virtual assistant to provide in-app results pertaining to relevant search queries. It will bring the world closer to services that will give instantaneous results based on conversation topics, which can now be accessed via Google’s voice assistant. As of now, no details have been received from Google yet, and the messaging platform is not expected to premiere any time soon. Google has improved its virtual assistant’s capabilities recently, with Now on Tap being one of the main features in highlight. Now on Tap uses Google Now’s capabilities, to present in-app operations to users. For instance, if you are having a conversation with a friend to catch up over dinner, you can pull up Now on Tap with a long press of the home button of your Android device while within the conversation, and Google will suggest you restaurants nearby, from where you can then go ahead and make a reservation in the restaurant of your choice. This will not require you to separately search for places, or leave your conversation page. Google has also spoken about incorporating Tap to Translate features within its own apps, as well as third party applications. Tap to Translate is particularly beneficial in India, where every region has different languages of conversations. Google’s Tap to Translate will incorporate Google’s translation engine within third party applications, thereby allowing you to translate text from within the application. With the incorporation of artificial intelligence, Google will look to put all of its features under one umbrella, to present a communication app that gives the convenience of all present-day features in one.